We make it easy for you to lease or finance a new car. 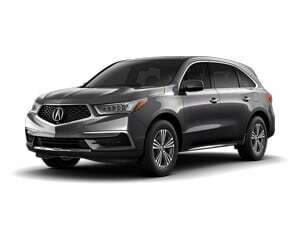 The following offers are available through your selected dealer and Acura Financial Services. Lease specials only apply to specific car configurations. All offers are available through the credit pre-approval process. There are currently no ILX finance offers available. There are currently no MDX finance offers available. 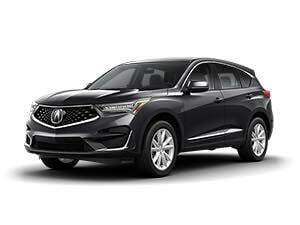 There are currently no RDX finance offers available. 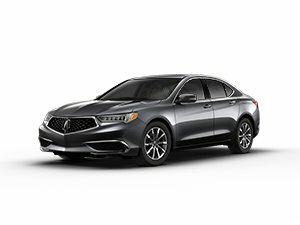 There are currently no TLX finance offers available. 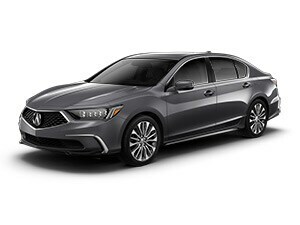 There are currently no RLX lease offers available. Now that you've earned a bachelor's or master's degree, you are eligible for flexible, competitive financing on a new Acura. Make the 90-day no-payment, 60-day no-interest option your plan for success. 1 Not all Acura dealers participate in these programs. Programs limited to 48 U.S. contiguous states, Alaska and Hawaii. 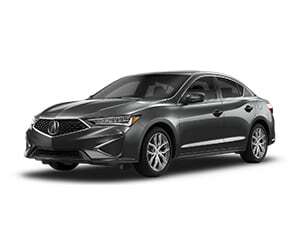 See your local Acura dealer for program details and offers. This is not an offer of direct financing or of any particular lease or purchase transaction.